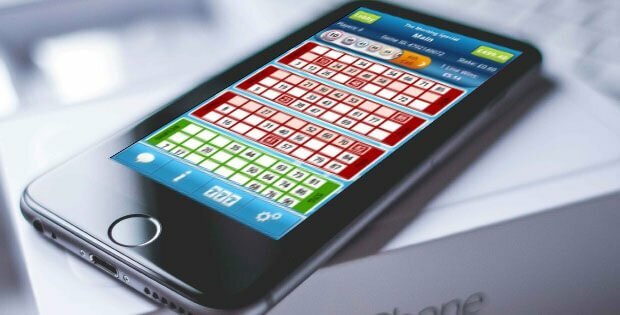 An amazing bingo app offering customers a wide choice of games and tickets, something to suit all budgets. You most likely know bet365 because of their exploits in sports betting and their acclaimed online casino. But did you know that they also have a truly amazing bingo section too? Their bingo arm features a great app and you can use it to enjoy more than 100 bingo titles that bet365 offers. The recently updated and improved bet365 bingo app is available for all mobiles including Android and iPhone, iPad and all iOS devices. Want to try them out? 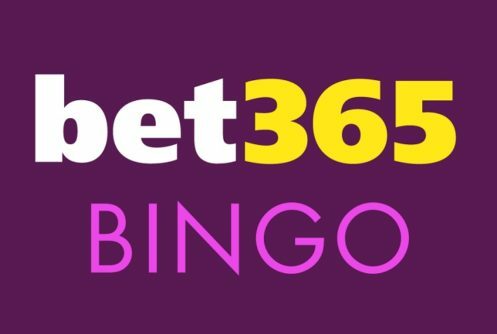 Well bet365 bingo would love for you to and they offer a great incentive to join over at www.bingo.bet365.com This amazing bingo provider has regular new customer offers and special promotions for existing players also. See the website for the most up to date deals and offers. Have a look and see why this is one of the most popular destination for bingo players on the web. If you like, you can play bet365 Bingo games right from their mobile instant-play interface. However, you can also download an app on to your Android mobile or your iPhone and iPad. If you use a Windows mobile phone or an older Blackberry, you can still play great bingo games in the mobile browser. The processes of downloading the app vary slightly among the various mobile operating systems. Users downloading the app into Android powered devices should start by visiting www.bingo.bet365.com and clicking the ‘Join’ icon on the top right of the page. Once you complete the process of signing up, the site will present you with a chance to ‘Get the app’. Just click on the icon labeled as such and complete the installation process. You may be asked to allow unknown sources from in the security settings. It is perfectly safe to do this and is essential to download apps not in Google Play. Users on iOS-powered device can download directly from iTunes or use the link on www.bingo.bet365.com. Sign up and then you will be redirected to iTunes where you can get the app instantly. bet365 Bingo is a big name in the online gambling industry, a factor that gives many players peace of mind whenever they are on the platform. The bingo app from bet365, however, presents a lot more than just this stellar reputation. The Android and iOS app has a crispy, fresh design that makes the most of bet365 Bingo’s corporate hues. Moreover, its design embraces a simplicity that makes it easy to use and navigate to the various games that the platform offers. From the get go, the app gives access to all the bingo games that bet365 Bingo offers. It has a really nice look to the app and one of the easiest designs out of any app I have used. Joining is really easy and takes just a few minutes to do. 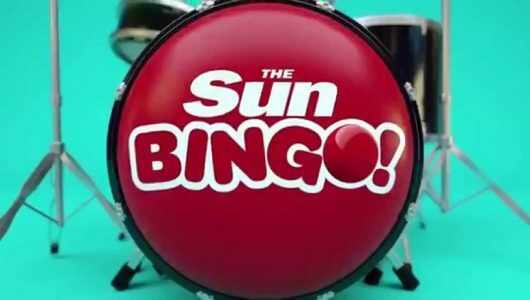 Once you are signed up, you can really sink your teeth in to what the app has to offer and start some bingo fun. Open up the bingo lobby and you will be met with all of the up coming games. It is super easy to find where you want to play with a handy organiser, allowing you to sort the games by time and room or game. Ticket price, players and prize funds are easy to see so choosing your room can be done in a matter of seconds. bet365 bingo supports one of the widest choices of games available with several options for 75, 80 and 90 Ball rooms, or go for something totally different in the Cash Cubes, Deal or No Deal and Rainbow Riches themed rooms. The graphics on any of the games are really good and I found the app to be very stable and loaded successfully every time I used it. The bet365 bingo app for Android and iOS lets you pre-purchase bingo tickets for as little as 1p from the easy to use schedule. There is no hanging around, no fussing, just buy your tickets and let the game start. You don’t even need to sit and play the game, the tickets will be played instantly and you can keep track of your winnings from in your account. A feature in the app highlights games that are scheduled and playing soon. This ‘Coming Up’ feature eases the process of locating favourite bingo games as well as upcoming tournaments and schedules. Like any well designed and modern bingo app, bet365’s does support a chat facility, allowing you to meet and chat to fellow players. There is a real good community on the app and I have met some amazingly friendly fellow players on there. The reputation of the platform, great design of the app and the wide diversity of games on offer is just some of the icing on an already very sweet cake. Improved security, which also gives easy access to the gaming account using Touch ID for iOS users and fingerprint recognition technology for Android powered devices. Bingo to one side, you can also play on a wide variety of games all from this bingo app. You can choose from over 50 titles to play from with more being added all the time. If you have ever played a mobile casino game before you may recognise some of the games such as – Leprechaun’s Luck, Heart of the Jungle and Fluffy Favourites. 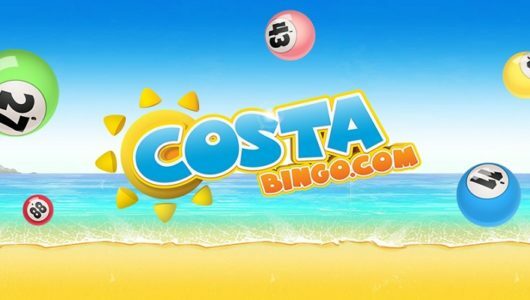 All of the games are available to play on the mobile site or the Android version and iOS version of the bet365 bingo app. Over the years bet365 bingo app has gone through a lot of updates and changes. The first few versions were slow and clunky and we found it difficult o play on. Since 2016, the new application is brilliant. We love using the app due to its simplicity, games choice, community and overall experience. The games are so fun to play and the jackpots and bonuses are some of the best on the market. Like any of the bet365 apps, playing is made simple. Before you can use any of the bingo options or games, sign in and go to the lobby. If you want to play some bingo on the app (of course you do! ), head to the Lobby by clicking on the bingo tab near the top of the page. Find your desired room by scrolling or searching, when you are happy with the room, select it and you can now select how many tickets you would like to purchase. A handy counter shows you ticket price and will update the total price depending on how many tickets you want, you certainly don’t need to be a mathematician to play the app, it works it all out for you. Once sorted, you can wait for the game, or leave and the tickets will play automatically. If you want to watch the game happen, stay in the room and the auto dauber will mark your card for you. Want to know what the prize is for getting lines or a house or jackpot? Click on the i on the bottom of the page to view your potential winnings. 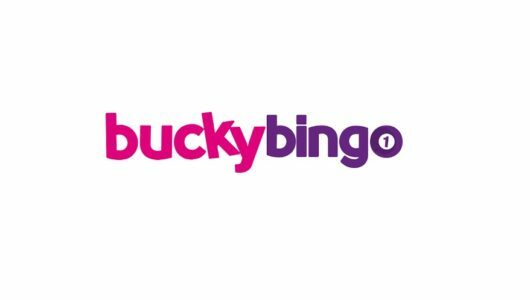 Loyalty Scheme – Players earn Loyalty Points not just for playing Bingo, but also on the great range of games available on bet365bingo. Every 100 Loyalty Points earned can be exchanged for £1 to use on games of their choice: there has never been a better time to sign up. •Bonuses must be wagered once before becoming withdrawal. Start your daily routine with the bet365bingo Breakfast Club and play for a share of £2,500 from 06:00 until 09:00 UK Time in the Guilty Pleasures room. •Qualification rounds: run every two weeks, for further information please view Full Terms and Conditions below. •Qualification: players must Opt In during a qualification round and stake £10 or more on Slots. Not all Slots qualify for this promotion, please view Full Terms and Conditions below. •Wagering requirements and prizes: players must earn at least 10 Loyalty Points on two individual days during a qualifying round for a minimum £1 Bingo Bonus. Larger bonuses are available and these are dependent on the number of LPs that a player earns on individual days within the qualification round e.g. players must earn 100 LPs on six different days within any qualification round to be rewarded with a £30 Bingo Bonus. •Loyalty Point conversion: every £10 staked on Slots will earn one Loyalty Point. •Prizes: All prizes must be wagered 20 times on Bingo before becoming withdrawable. •Availability: bonuses will be forfeited if the stake wagering requirement has not been met within seven days.